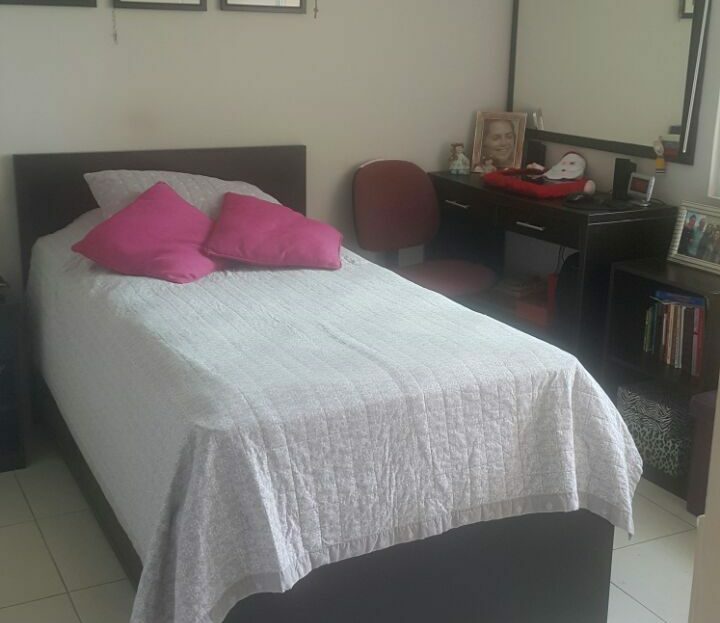 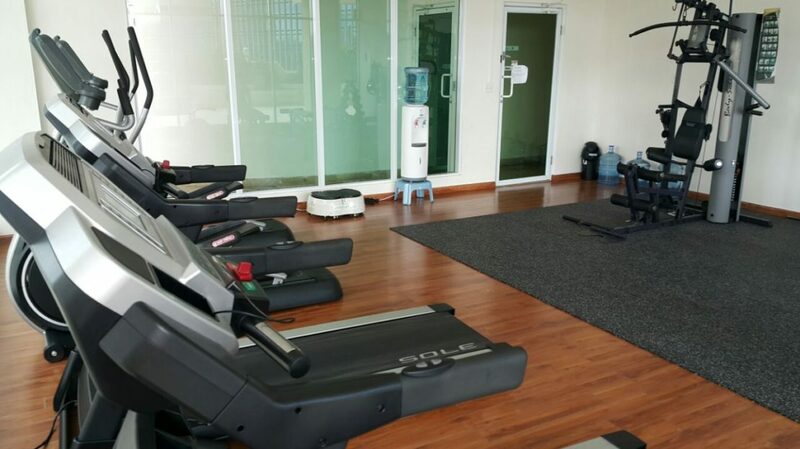 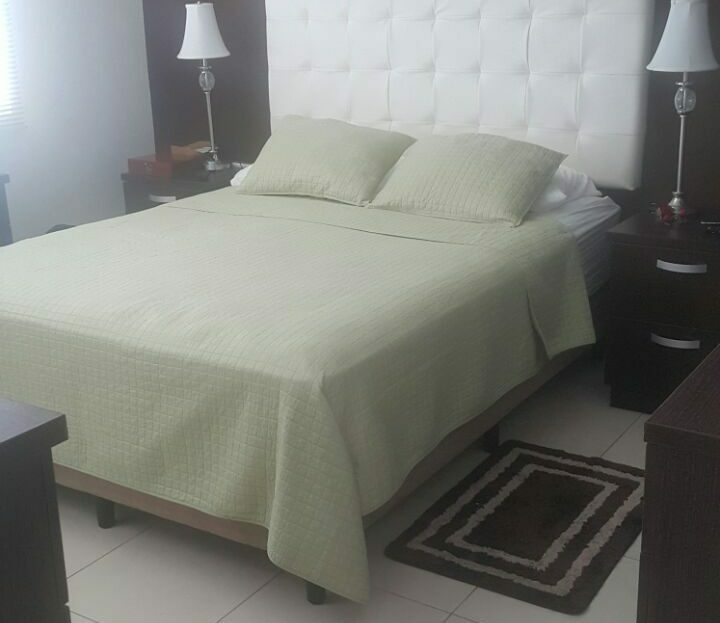 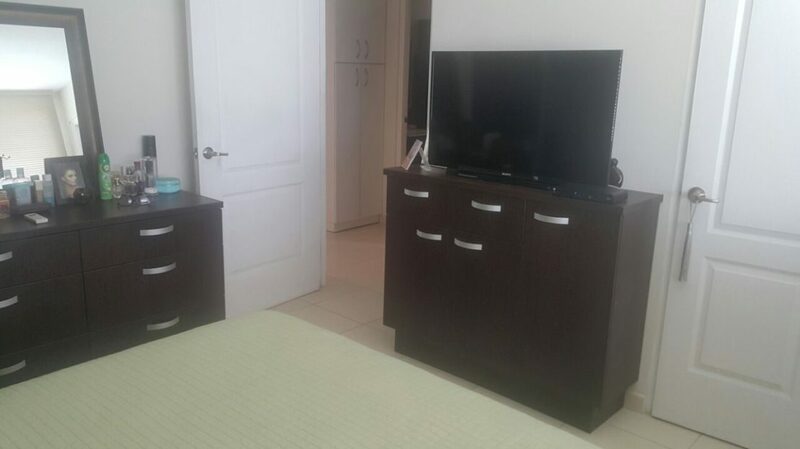 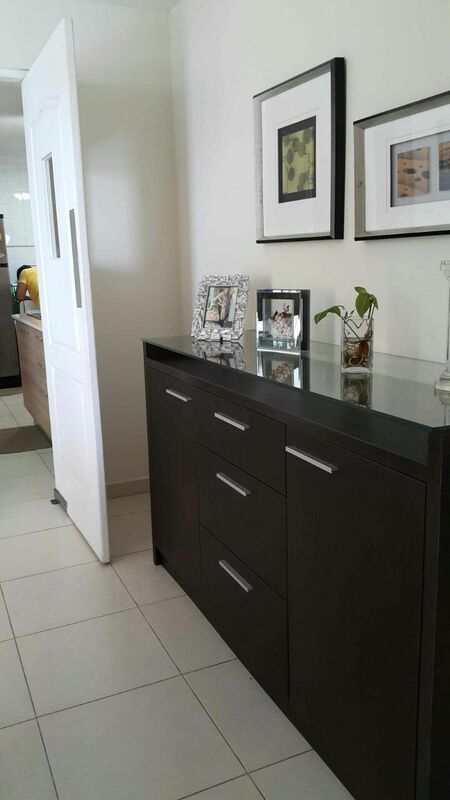 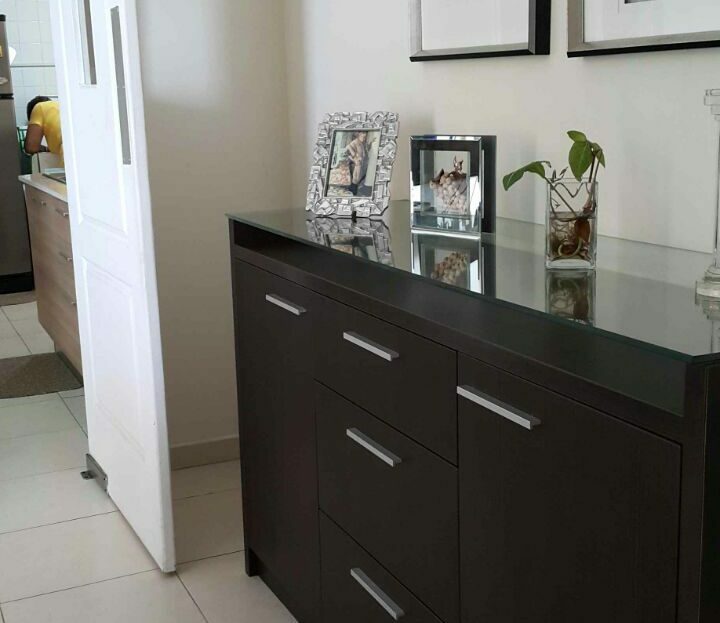 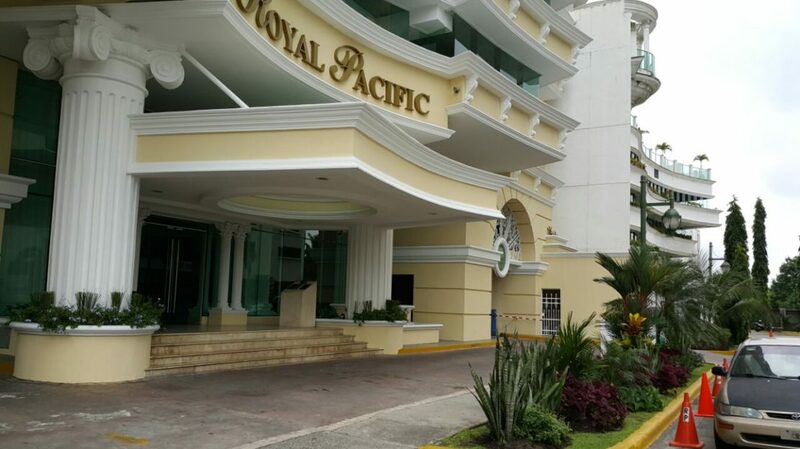 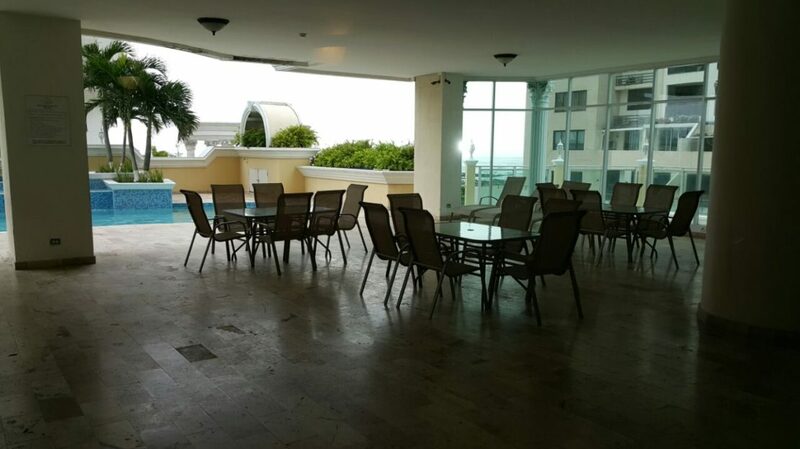 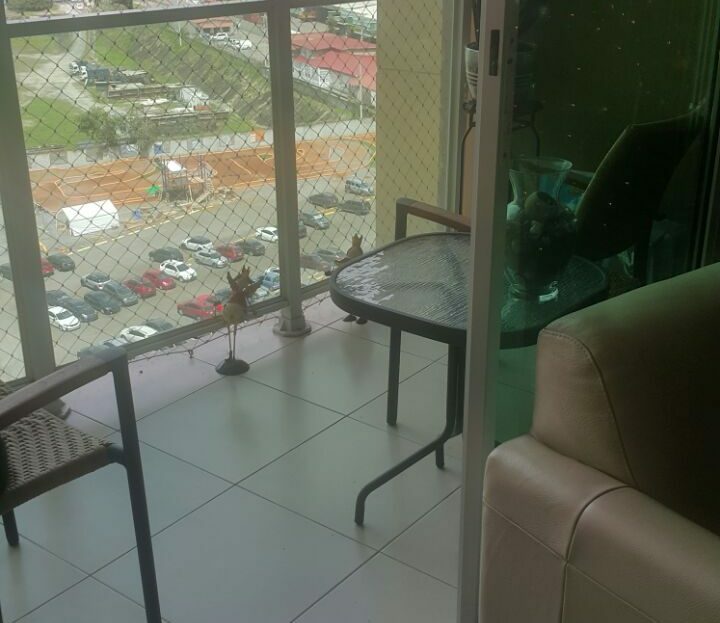 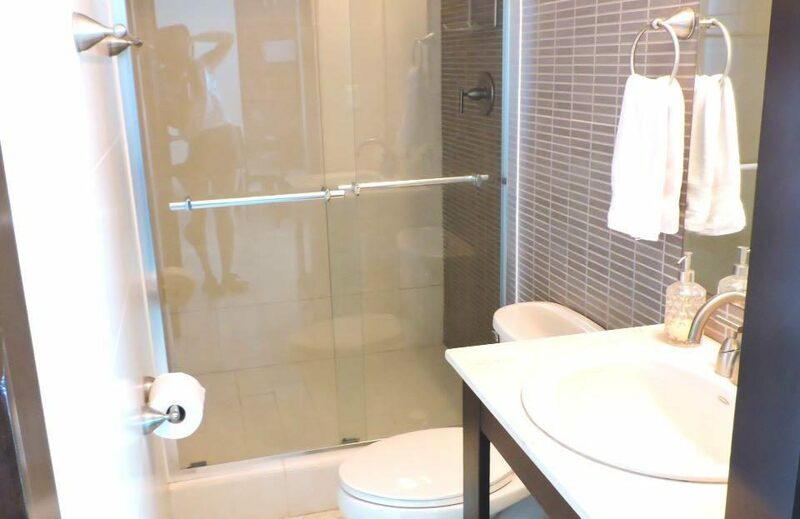 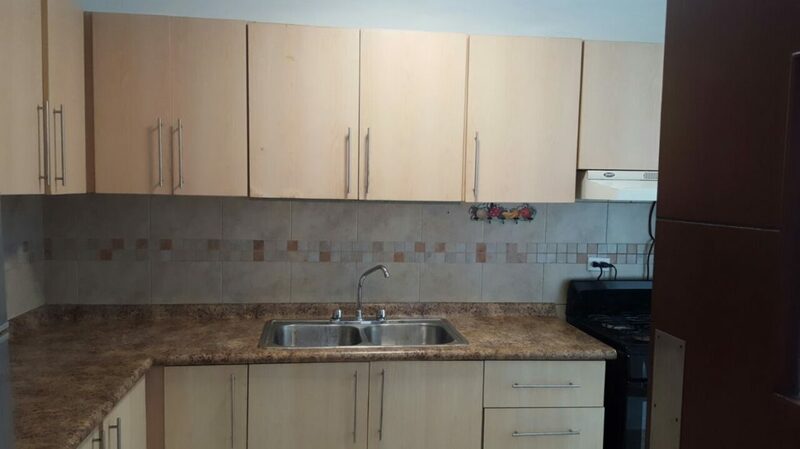 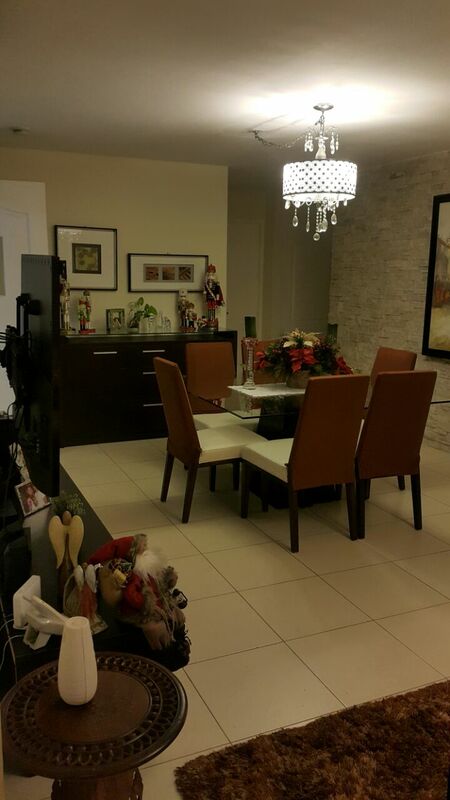 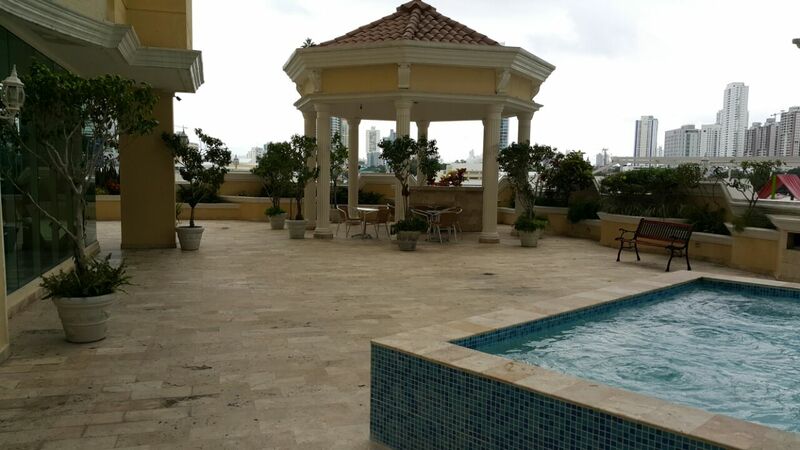 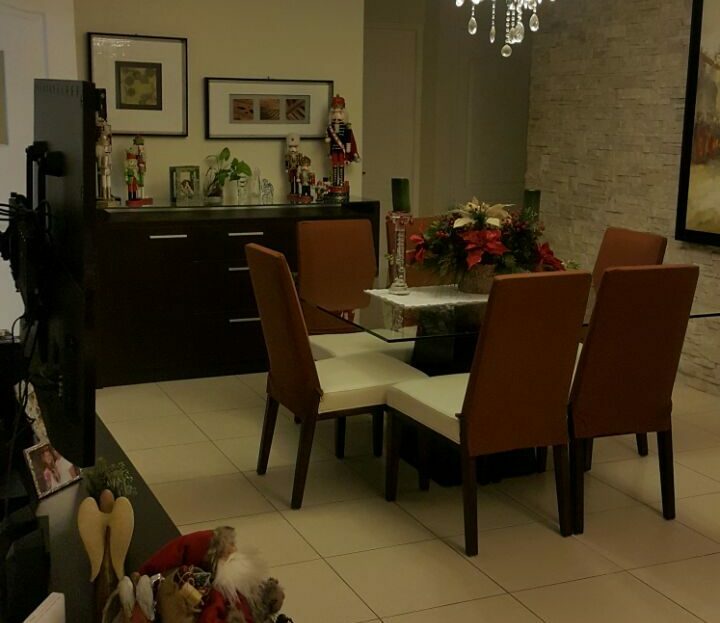 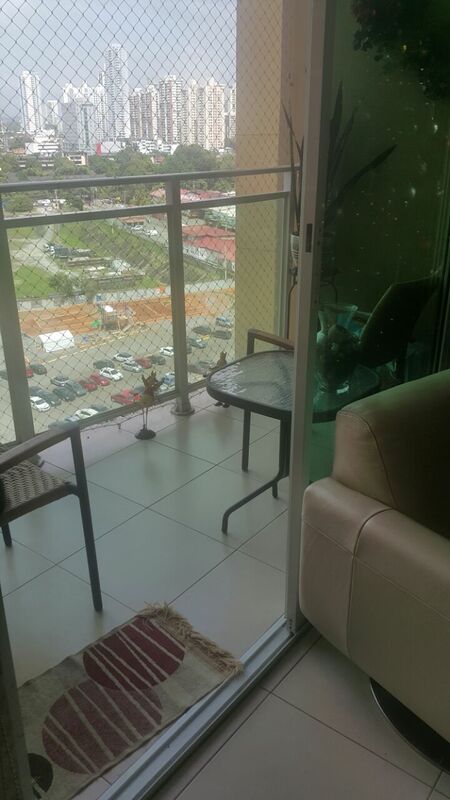 For rent or sale, beautiful apartment in the exclusive Punta Pacifica area, in the Royal Pacific building, which is just across the Multiplaza Pacific Mall and near the Punta Pacifica Hospital. 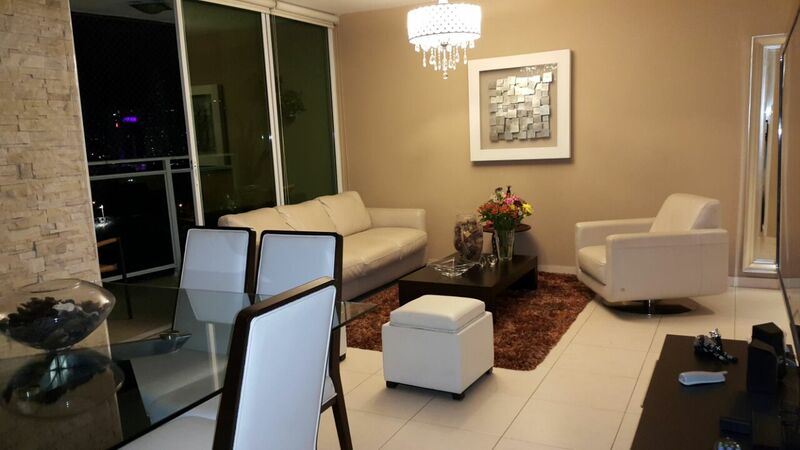 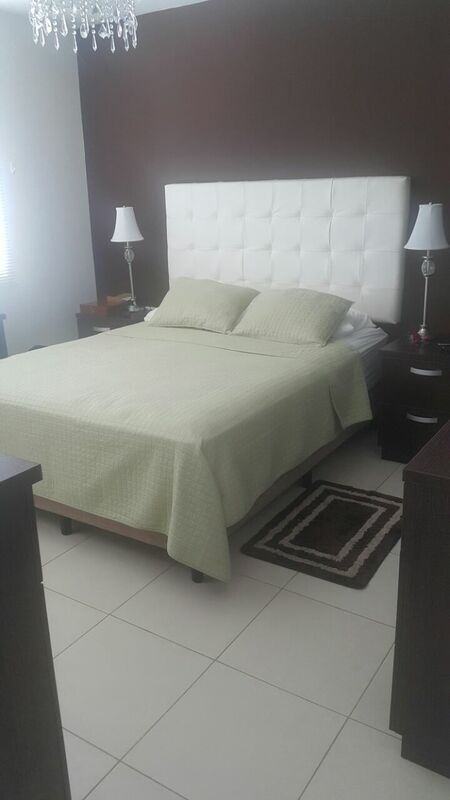 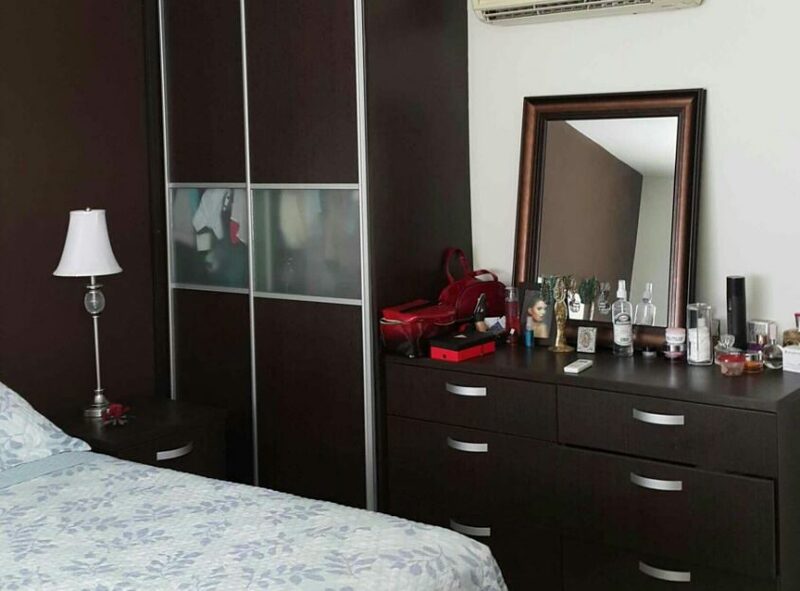 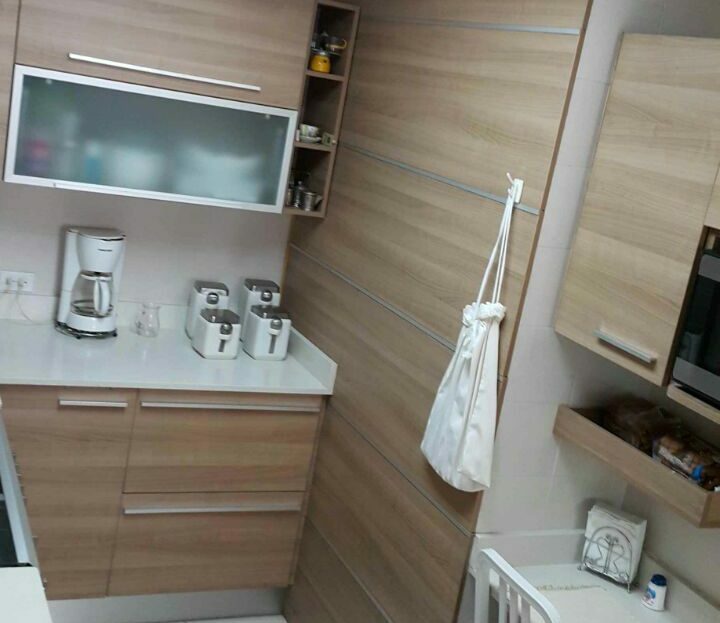 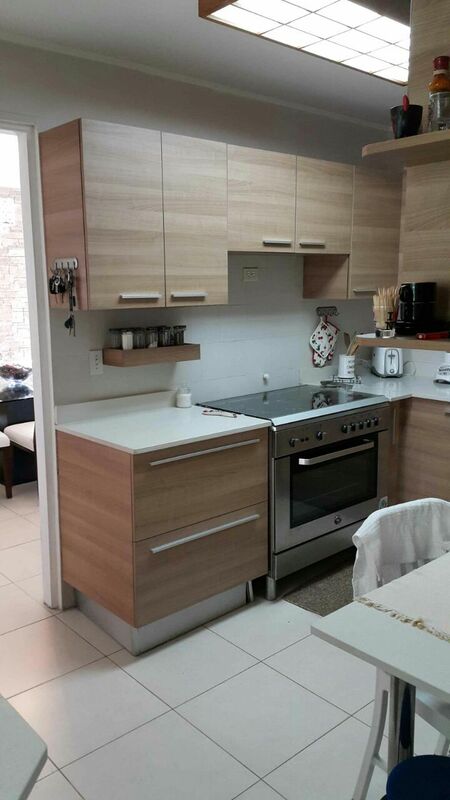 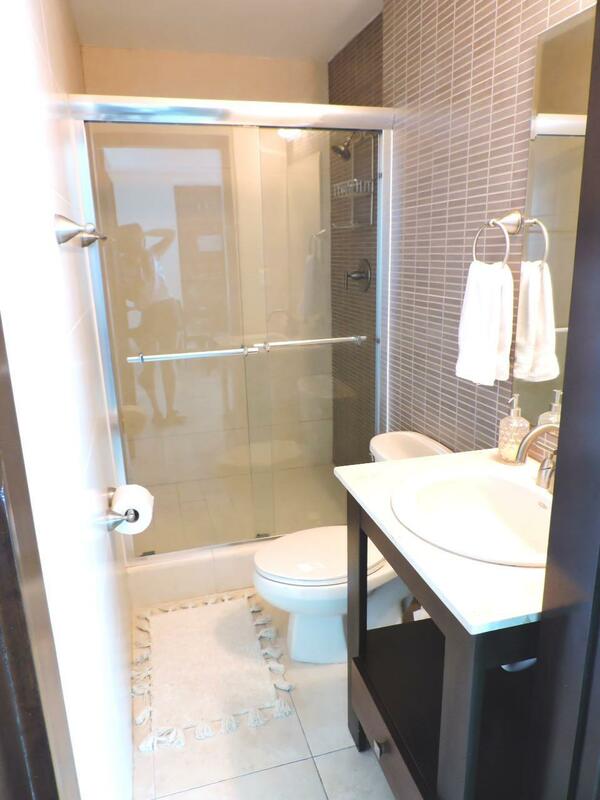 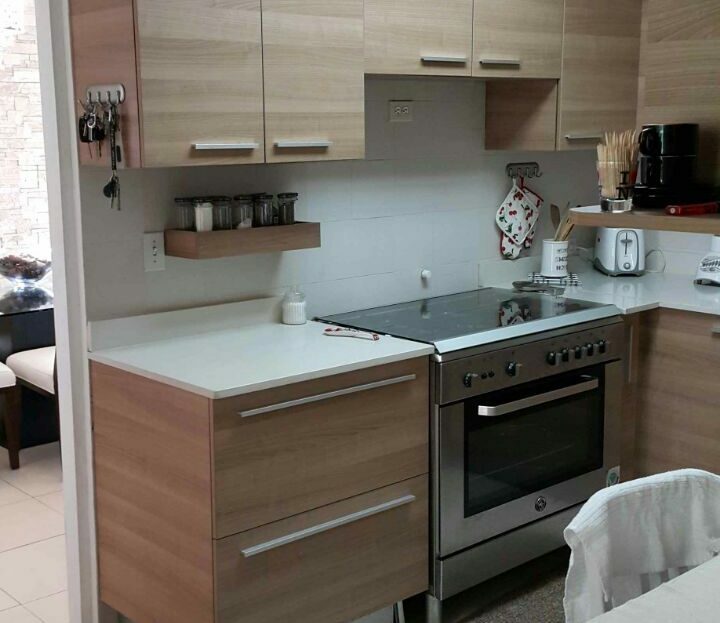 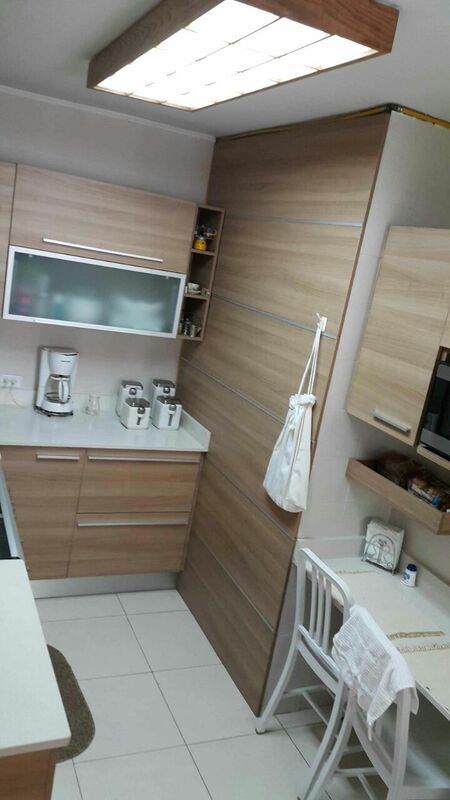 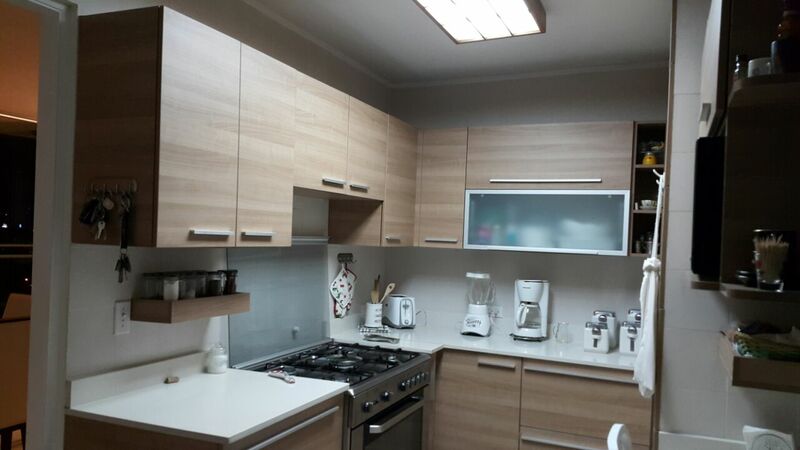 The apartment is fully furnished, with first quality finishes and very modern. 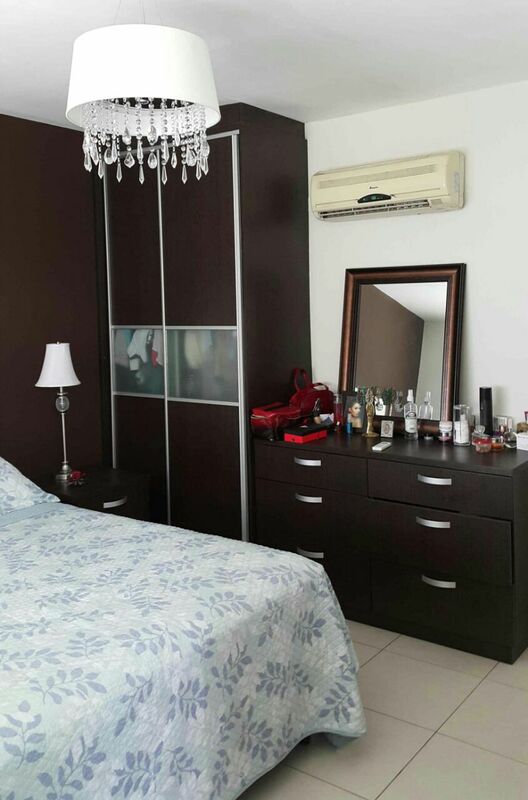 It has white line, air conditioners, lamps and curtains. 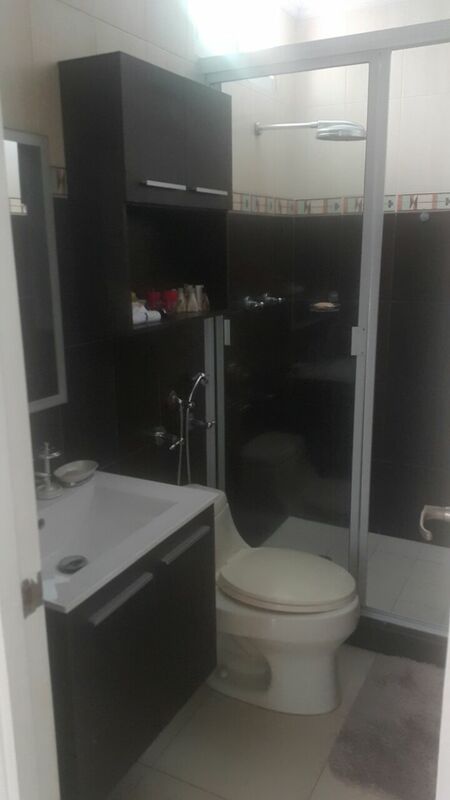 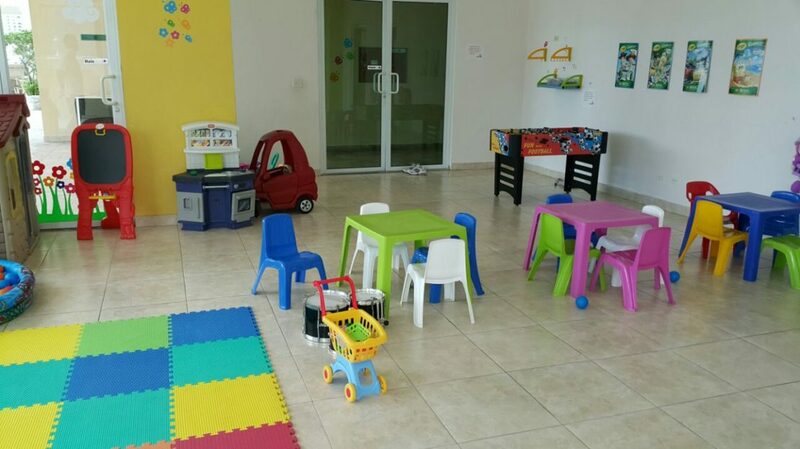 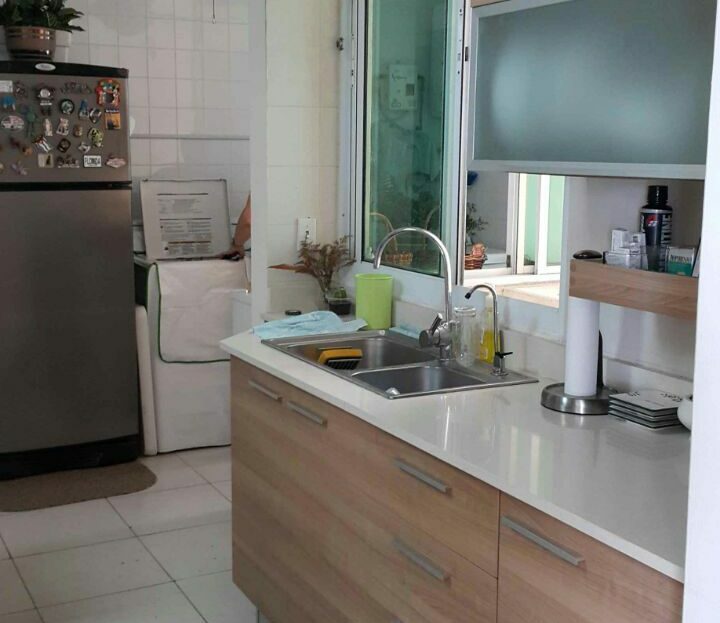 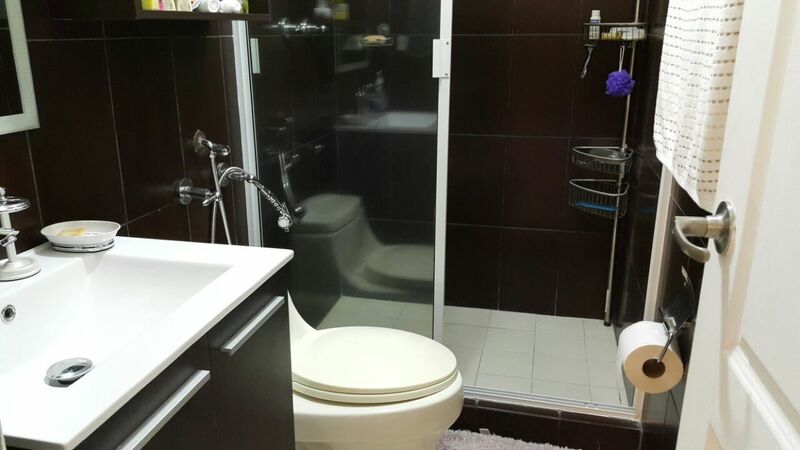 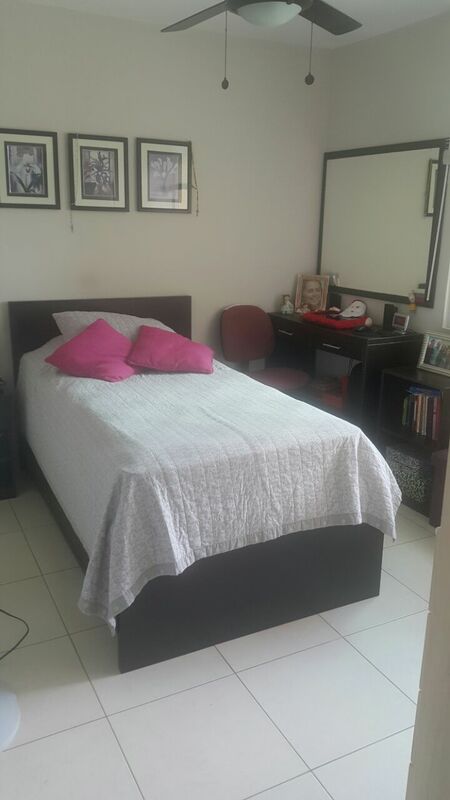 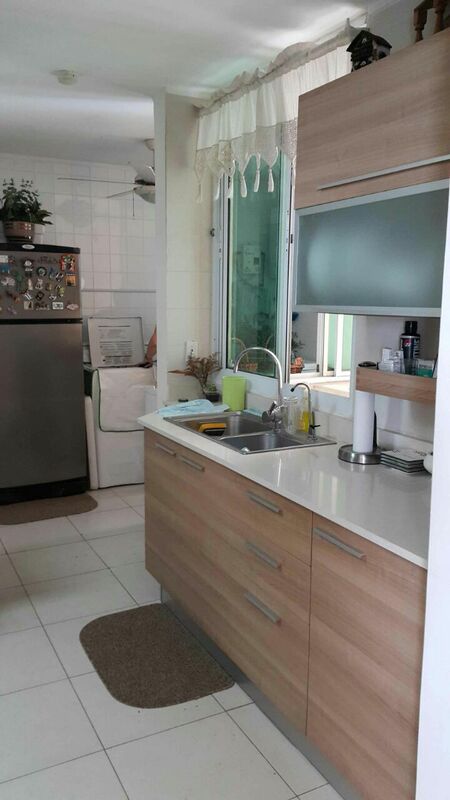 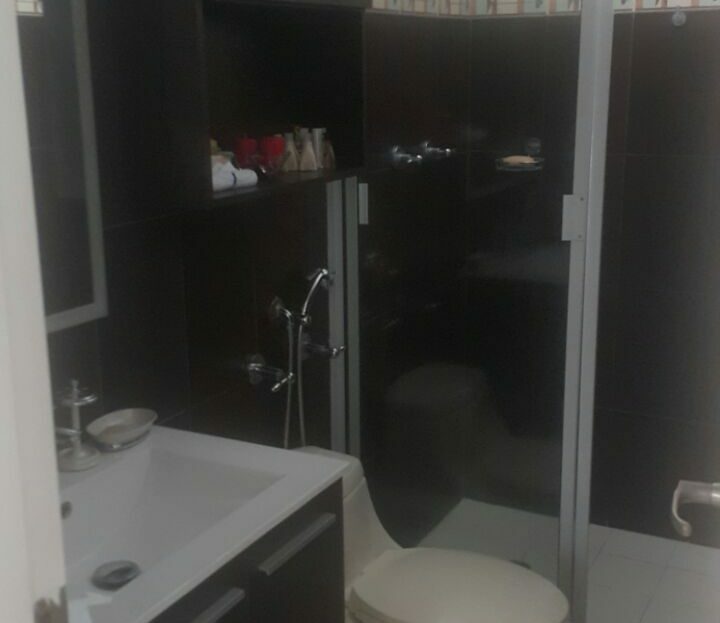 Very spacious, having 130 m2, the apartment has 3 bedrooms, 2 and a half bathrooms, maid’s quarters and 2 parking spaces. 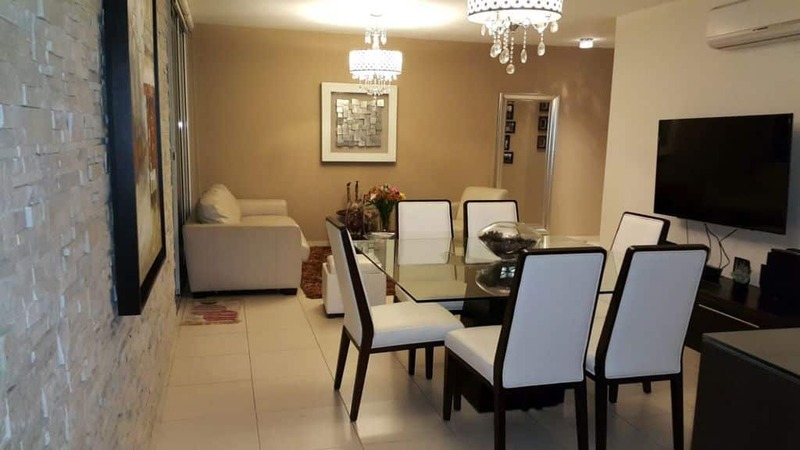 It is a unique opportunity to live in one of the most cosmopolitan areas of the city, near shopping centers, schools, pharmacies, and with easy access to public transport. 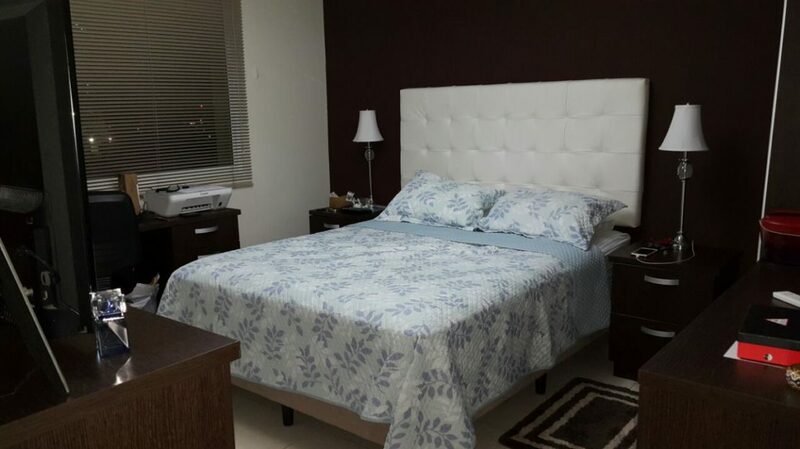 Call today and set set your appointment!